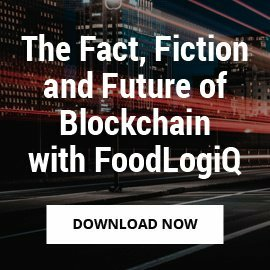 When natural disasters and weather disruptions occur, they can cause ripple effects throughout the food industry, because of the many dependencies within supply chains. 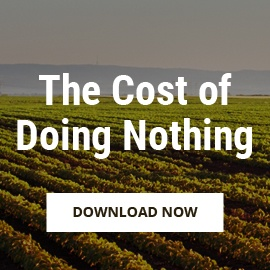 Loss of produce and products can lead to supply shortages and facility shutdowns. North Carolina, for instance, is the second highest producer of hogs and broilers in the United States. About 3.4 million birds and 5,500 hogs were killed in the hurricane flooding. A research “Robust Strategies for Mitigating Supply Chain Disruptions” published in the International Journal of Logistics: Research and Applications highlights that while many companies were aware of their supply chain risks, only a few take commensurable actions. The research attributed this to the lack of accurate measures for predicting the occurrence of a major disruption and its potential impact. This need not be so. Despite the high percentage that had witnessed disruptions, the Business Continuity Institute found that 69 percent of businesses still did not have full visibility of their supply chains. Without supply chain visibility, it would be difficult to monitor the quality incidents faced by your suppliers in different locations or to promptly make decisions regarding alternative channels when a disruption strikes. 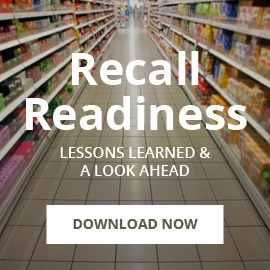 While there is little you can do to prevent natural disasters and weather mishaps, you can adopt robust strategies that help in managing fluctuations and sustaining operations after a major food safety incident. 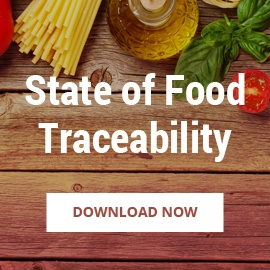 Having true farm-to-fork traceability from grower to distribution center to retailer or restaurant can help you stitch together the critical tracking events of your products to get a real-time, clear picture of your supply chain. In the face of a major disruption, effective communication can also be the difference between chaos and sustained operations. When you have full visibility into your supply chain, it is easier to communicate with suppliers and receive information about impending weather challenges or other issues that can wreak havoc on your business. It has never been more important for businesses to embrace technology as they battle to produce, package, ship, deliver and serve safe products. 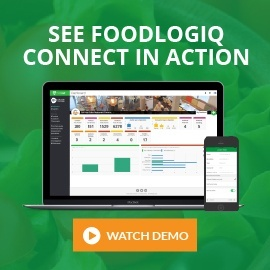 FoodLogiQ Connect makes it easier to achieve these goals. Access real-time data about your products and suppliers and monitor supplier-related activities across all locations. 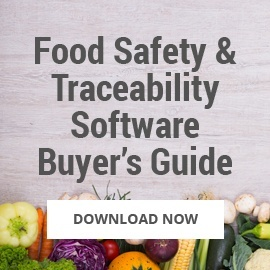 At a glance, you can view your quality issues by supplier, location and type, enabling you to act quickly and make better decisions during a crisis. To learn more, request a demo.